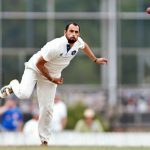 Congratulations to Fawad Ahmed and Wes Agar who have been included in the Victorian JLT Cup Squad! The duo flew to Western Australia last Tuesday in preparation for their first game of the tournament. 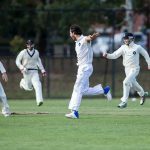 Wes took three wickets in the 1st XI practice match against Monash Tigers at Bundalaguah two weeks ago, while Fawad took two wickets in the same game. 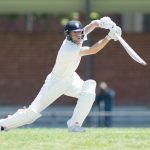 Wes also contributed some valuable runs in both the Saturday and Sunday games, combining with Jack Wrigglesworth to setup a win for MUCC. Victoria will play 8 games in the JLT Cup Tournament, finishing in mid October.